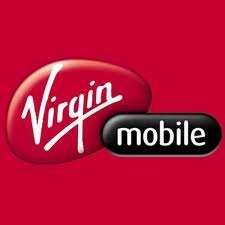 Virgin Mobile USA aims to make available devices that allow the end user to have the freedom to customize the device to their liking. We like to take a consistent approach with our Android portfolio and so we prefer to have the true Android experience loaded on all our Android phones. This statement is even further backed up by the lack of Blur on Virgin's first Motorola Android phone - the recently announced Motorola Triumph. This is definitely a new direction for a carrier, and I have a feeling that once Virgin increases its Android portfolio, it will become quite popular with the Android community. We're not sure if this changes anything on the bootloader front, but for now, we'll take what we can get. Good on you, Virgin - you make us proud.